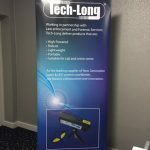 Tech-Long Industry were very proud to have been invited to exhibit our latest forensic crime scene innovations – The DB Ultra-Laser and SARCS-LED were certainly the talk of the technology showcase. The annual Forensic Science Technology Showcase is the highlight of the KTN forensic science programme. This event is an opportunity for developers and researchers to exhibit and discuss their work with end users, giving the chance for instant feedback and meeting potential project partners. 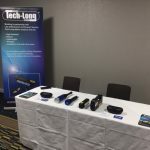 It is also an opportunity for end users and fellow researchers and developers to see the latest developments in forensic science and network. 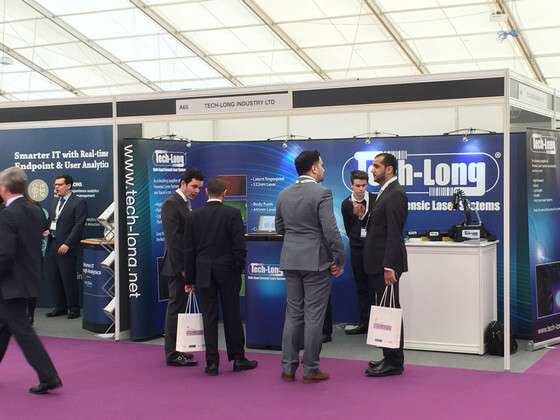 The Showcase exhibits new innovation from across the different forensic science disciplines and other technology areas. 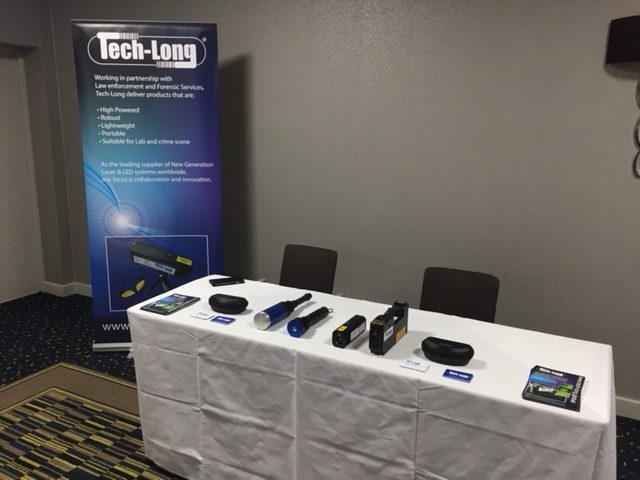 This year KTN teamed up with the Chartered Society of Forensic Sciences to bring together their Annual Conference and the Technology Showcase – two great events in one place.